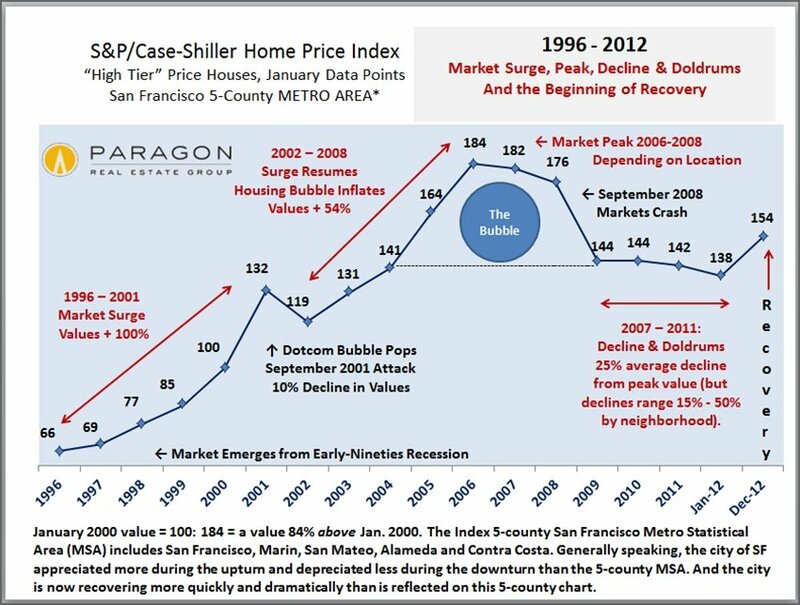 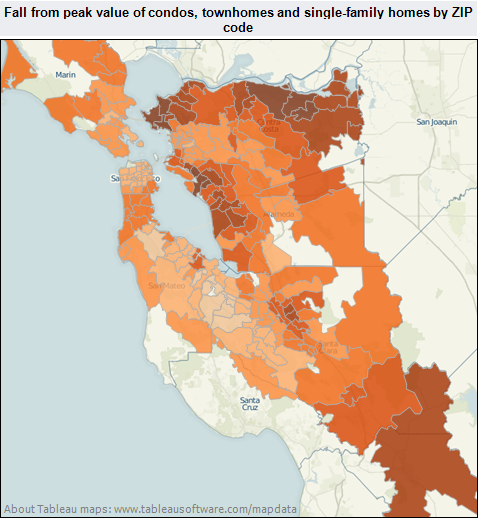 The December report of the Case-Shiller Index for the 5-County SF Metro Area was released today, showing its 10th consecutive increase. 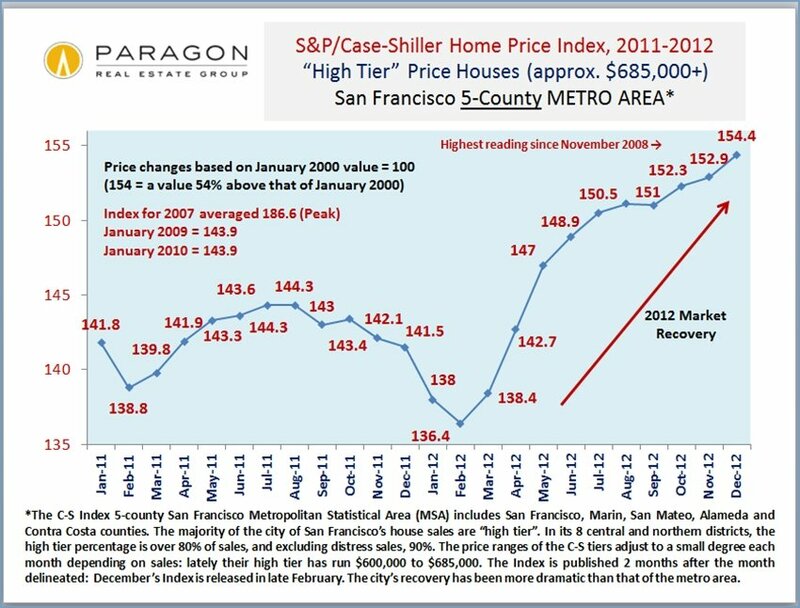 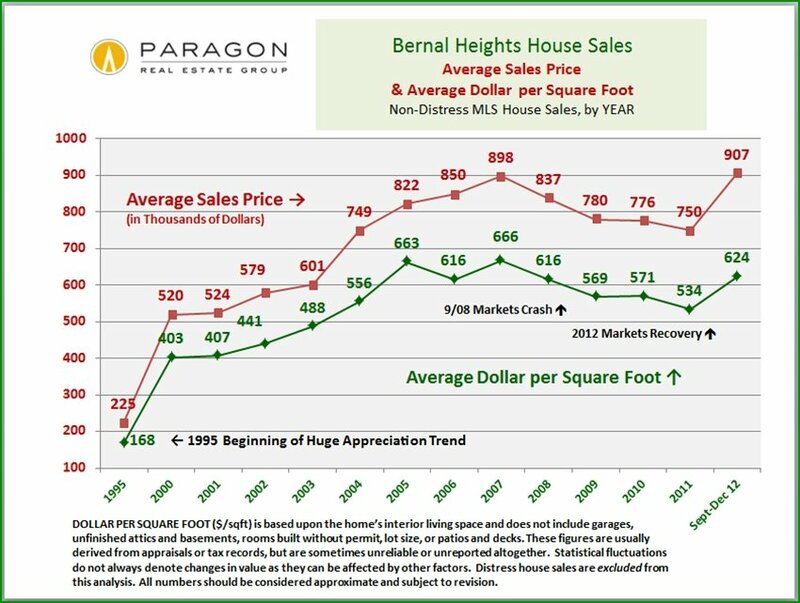 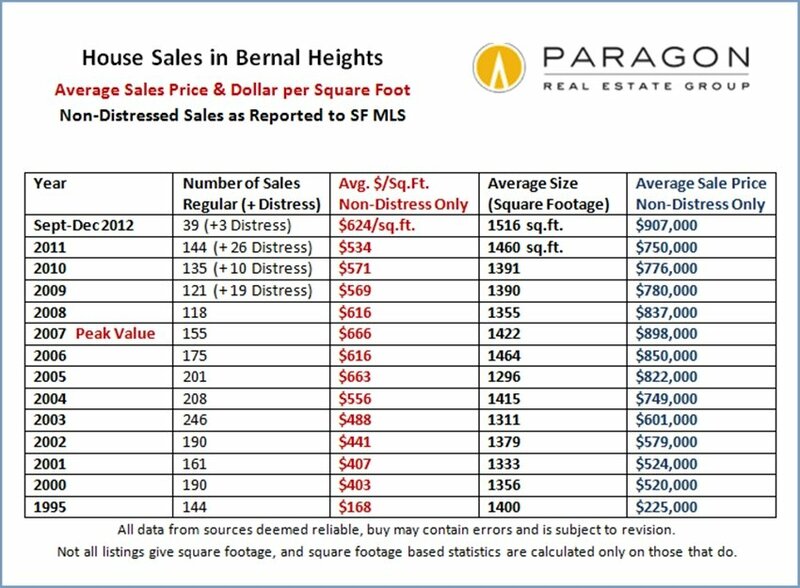 In the high-tier-price index, which applies to the city better than their other indexes, but still understates the increases we’ve seen here, C-S shows a 9% increase in prices in the past 12 months, December 2011 to December 2012. 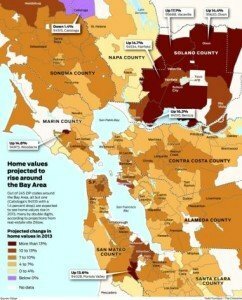 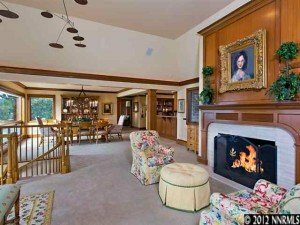 Again, the real estate market of the city of San Francisco itself has outperformed the general market of the 5-county metro area.